“Simple Twist of Fate” is a song by Bob Dylan, released on his 15th studio album Blood on the Tracks in 1975. A live performance recorded on February 28, 1978 was included on At Budokan. 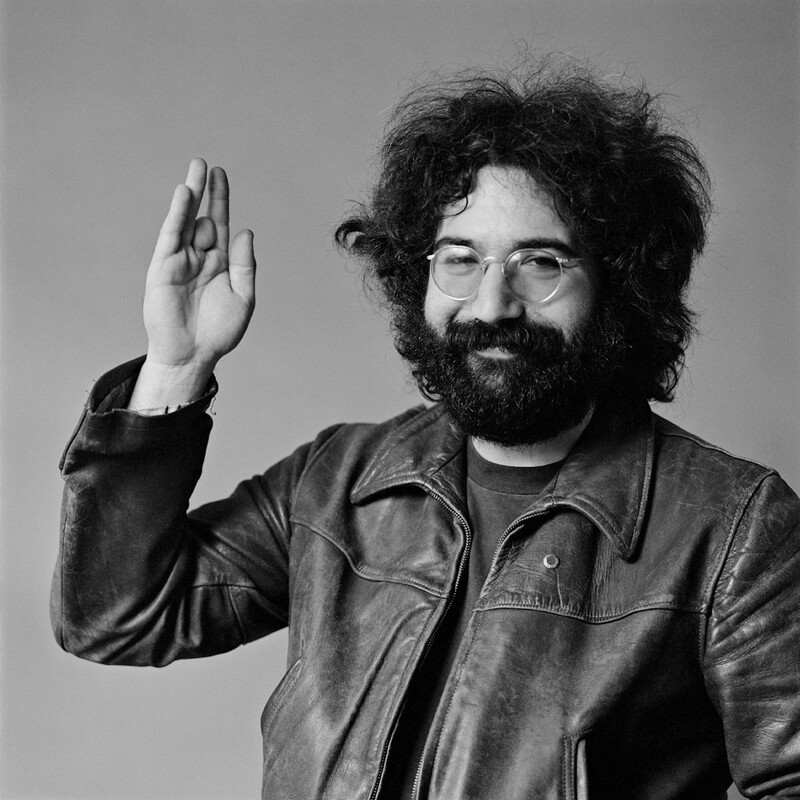 The song was first covered by Joan Baez on Diamonds & Rust (1975), and has been reinterpreted by several artists since: by the Jerry Garcia Band on their 2-disc live album Jerry Garcia Band (1991) and Run for the Roses (1982), by Concrete Blonde on their Still in Hollywood (1994) collection, by Sean Costello on his self-titled album (2005), by The Format on Listen to Bob Dylan: A Tribute (2005), by Bryan Ferry on Dylanesque (2007), by Jeff Tweedy (with altered lyrics taken from a live Dylan performance) on the soundtrack for the film I’m Not There (2007), by Stephen Fretwell on Man On the Roof (2007) as a bonus track, and by Sarah Jarosz on Build Me Up From Bones (2013). Diana Krall covered it on the 2012 charity tribute to Dylan, Chimes of Freedom: Songs of Bob Dylan Honoring 50 Years of Amnesty International. 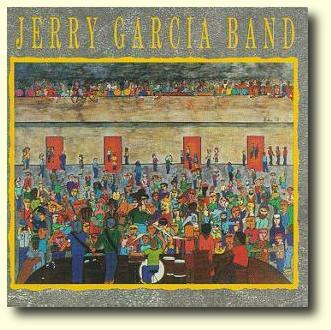 Today we present the wonderful version by the Jerry Garcia Band. Jerry Garcia Band is the second album, and first live album, by the Jerry Garcia Band. It was recorded in the spring of 1990 at The Warfield in San Francisco. It was released by Arista Records as a two-disc CD in August 1991.